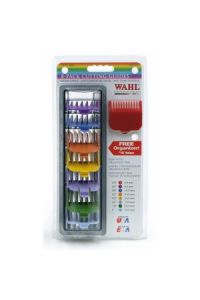 Wahl attachment combs fit most full size clippers, and are available separately or in packs. 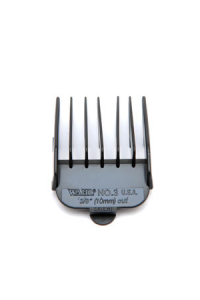 1 snap.. 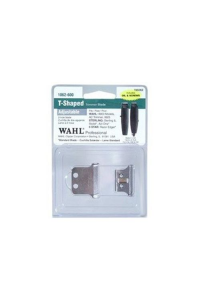 The Wahl Hair Cutting Guides is the hair clipping kit that lets you decide how you want to do your h..
Wahl attachment combs fit most full size clippers, and are available separately or in packs ..
# 2 snap on comb. 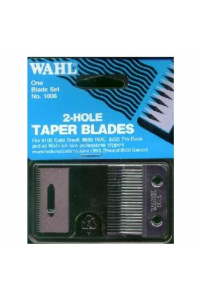 For 1/4'' or 6mm cut. 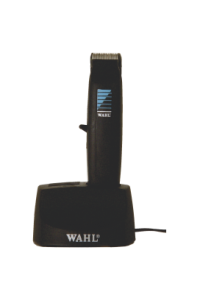 ..
Wahl attachment combs fit most full size clippers, and are available separately or in packs. 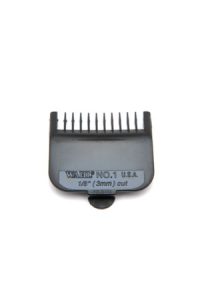 #3 sna..
Wahl attachment combs fit most full size clippers, and are available separately or in packs. 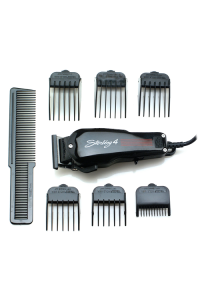 #4 sna..
Wahl attachment combs fit most full size clippers, and are available separately or in packs. 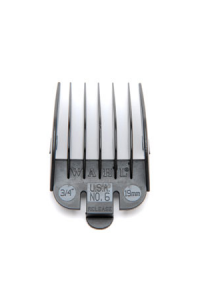 #5 sna..
Wahl attachment combs fit most full size clippers, and are available separately or in packs. #6 sna..
Wahl attachment combs fit most full size clippers, and are available separately or in packs. 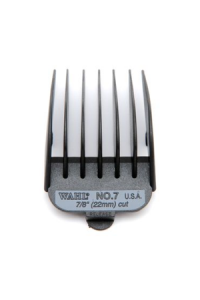 #7 sna..
Wahl attachment combs fit most full size clippers, and are available separately or in packs. 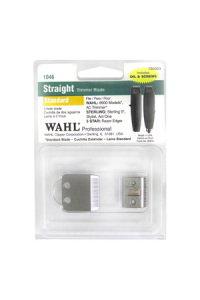 # 8 sn..
Wahl attachment combs fit most full size clippers, and are available separately or in packs. 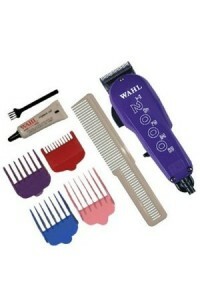 ..
Wahl attachment combs fit most full size clippers, and are available separately or in packs. 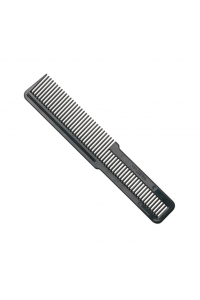 Also .. 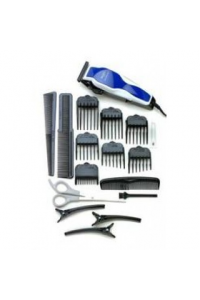 Zero overlap high-precision steel blade for ultra close cutting and shavingPerfect for balding and a.. 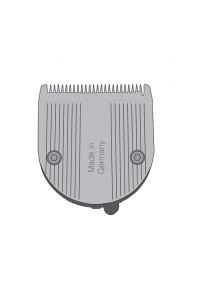 Replacement battery to suit the wahl alpha clipper.. 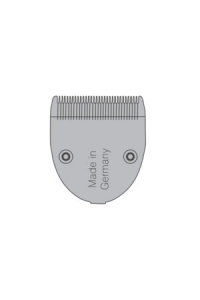 Features:Super close cutting length - ultra fine blades. 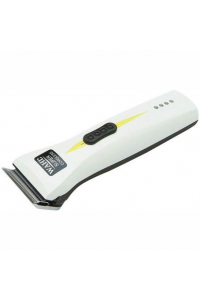 Up to 70 minutes run time on full charge. 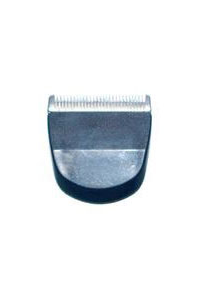 D..
Cord or Cordless operation. 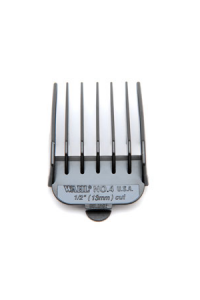 Cord or Stand charging facility. Automatic Torque sensing for all hair t.. Easily replace your clipper blades with the WAHL Hair Clipper Replacement Blade Set..
Use this comb as your guide when using hair clipper. 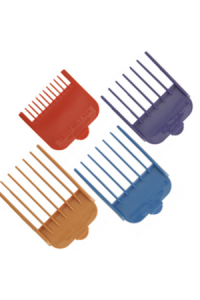 Comb works as a guide for a precise trim. 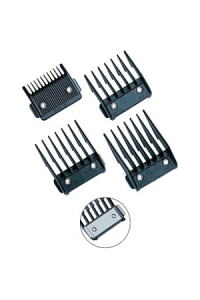 ..
- Professional quality - made in USA- Ergonomic comfort grip clipper. - Taper adjustable blades for ..
Wahl clipper oil can be used on all clipper to maintail lubrication and top performance of your wahl..
Wahl clippers are renowned for their high-quality, reliability and excellent performance. 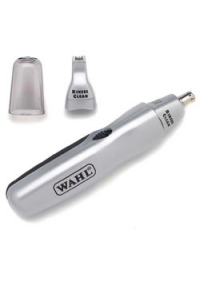 All Wahl ..
Ergonomically shaped battery trimmer for an easy & safe way to trim & shape unwanted hairNar..
Ergonomically shaped trimmer for an easy & safe way to trim & shape your beard & moustac..
High speed magnetic vibrating motor for long lifePatented 'Shunt Motor' design for more powe.. 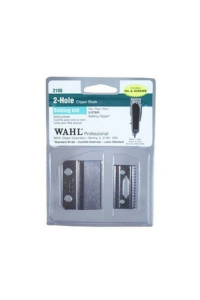 Designed for all outlining and detail trimming work. 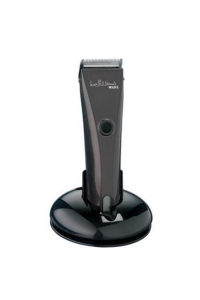 Includes automatic recharging trimmer stand. 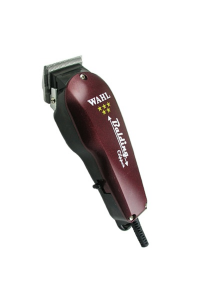 ..
Wahl Traditional Barbers products have been a salon favorite for some time. 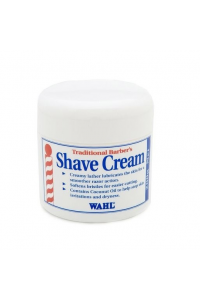 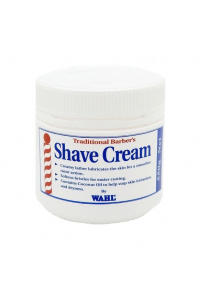 Containing Bay oil, the..
Wahl Traditional Barbers products have been a salon favorite for some time. 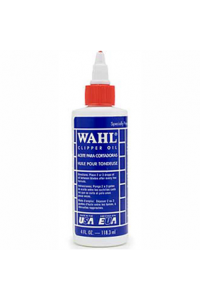 Containing Bay oil, th.. 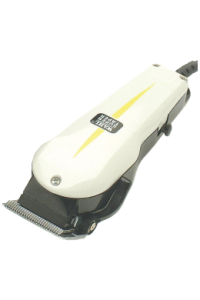 Features:Powerful rotary motor. 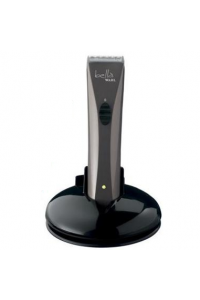 Corded for ‘all day' use without recharging. 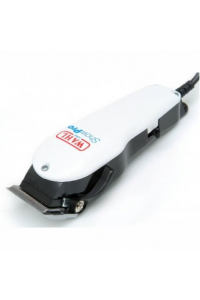 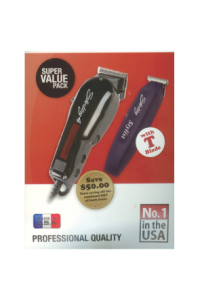 Fast blade sp..
All-purpose professional clipper/cutter with cool-running V5000 motorWahl clippers are renowned for .. 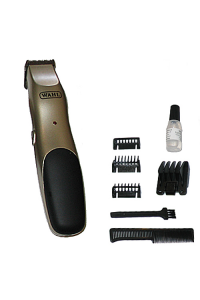 Features:Cordless operation for unrestricted trimming. 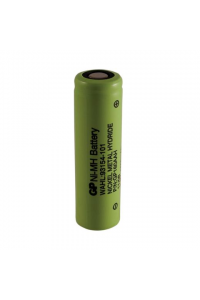 40+ Minutes run time on full battery charge. 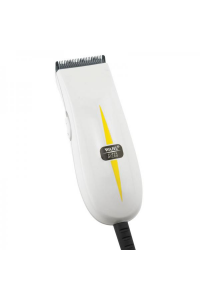 ..
Cord or Cordless operation with up to 90 minutes run time. 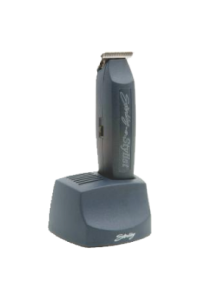 Cord or Stand charging facility. 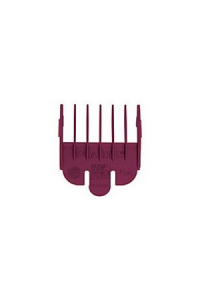 Super qu.. 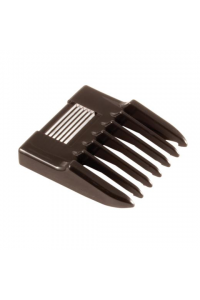 Powerful rotary motor. 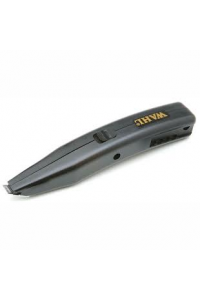 Corded for ‘all day' use without recharging. 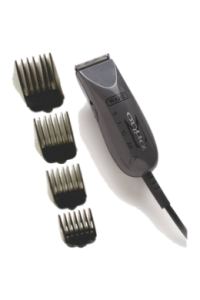 Fast blade speed for q..
Professional corded clipper that can be used for tapering, feathering, trimming, undercutting, t..
Vibrating magnetic motor for long life. 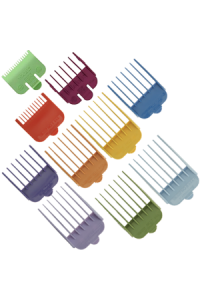 ( Colors May Vary)Shunt Motor for more cutting power. 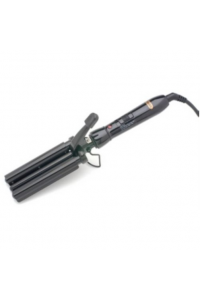 High ..
Professional quality ceramic coated barrels. 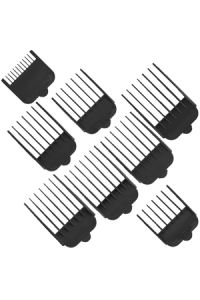 Consistand high temperature control 175 degC. 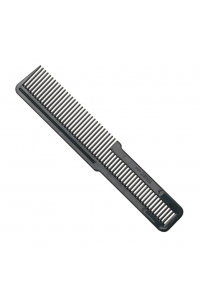 Pivoting ..